Two games for December's Humble Monthly Bundle have been announced: Cities: Skylines and Metal Gear Solid V: The Definitive Experience. Humble Monthly is a $12/month subscription service that supports charities. Once subscribed, you get a handful of games each month at no extra cost that you can keep forever. The games are revealed periodically throughout the month. 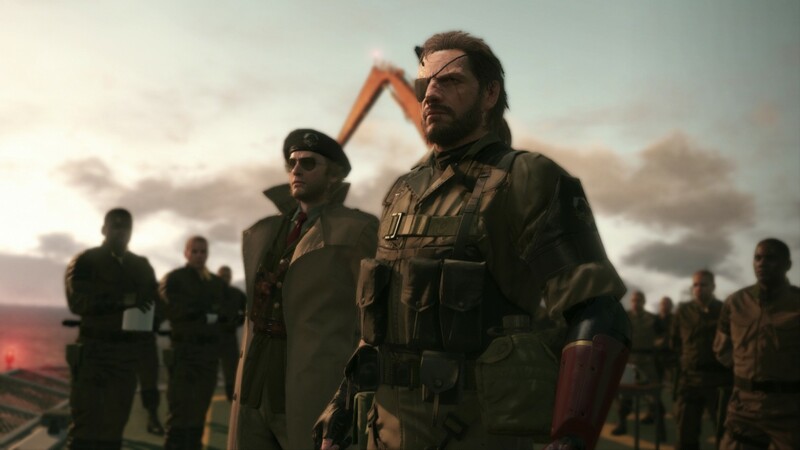 Metal Gear Solid V: The Definitive Experience includes the full game, all DLC, and Ground Zeroes. Humble Monthly's edition of Cities: Skylines will also include its expansion After Dark. Last month, Hollow Night, Hitman and more headlined the Humble Monthly Bundle. December's offerings are available if you subscribe by December 7. If you're interested in joining the service, click here.